WPSU Penn State’s annual Connoisseur’s Dinner and Auction will feature a renowned chef and PBS host sharing his unique Italian cuisine. 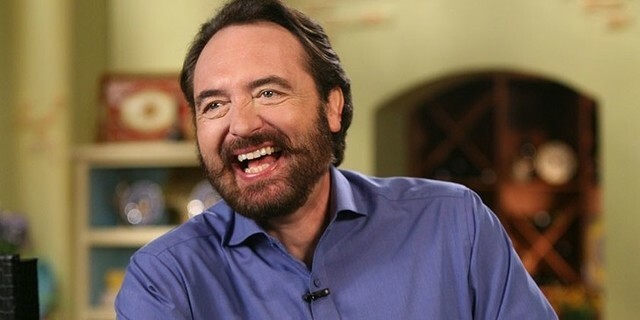 Nick Stellino, host of the PBS cooking show, “Nick Stellino: Storyteller,” will prepare a four-course meal for the event, which begins at 6 p.m. on Saturday at the Nittany Lion Inn. The 26th annual fundraising cocktail reception, dinner and auction will support programming and operations of WPSU-TV. Gluten free, vegan and vegetarian options will be available. Tickets for the benefit dinner are $205 and are available at wpsu.org/events/conndinner2018 or by calling 814-863-6635. 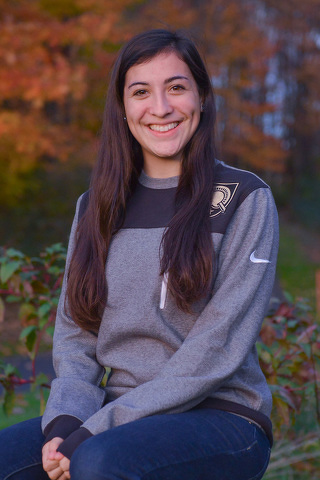 U.S. Rep. Glenn Thompson, R-Howard Township, recently announced that Kristina Hughes, of State College, has accepted an appointment to the U.S. Military Academy at West Point, N.Y.
Hughes, the daughter of Edward and Maria Hughes, of State College, is a senior at State College Area High School.